Classic or skating style. Nice and easy or with a lot of momentum. Every time I’m out enjoying the wintry landscape around the Post Alpina on my cross-country skis, I’m continually surprised how much good this Nordic sport does to my soul. 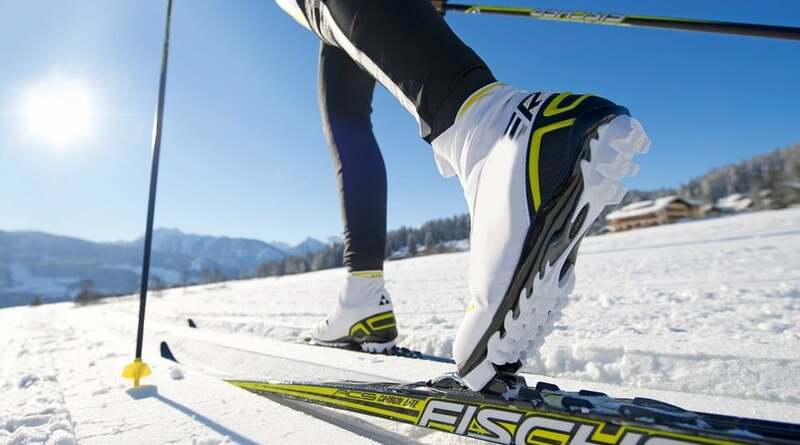 Some 200 km of cross-country ski trails traverse Alta Val Pusteria, connecting the villages of San Candido, Versciaco, Sesto and Dobbiaco with their picturesque side valleys. 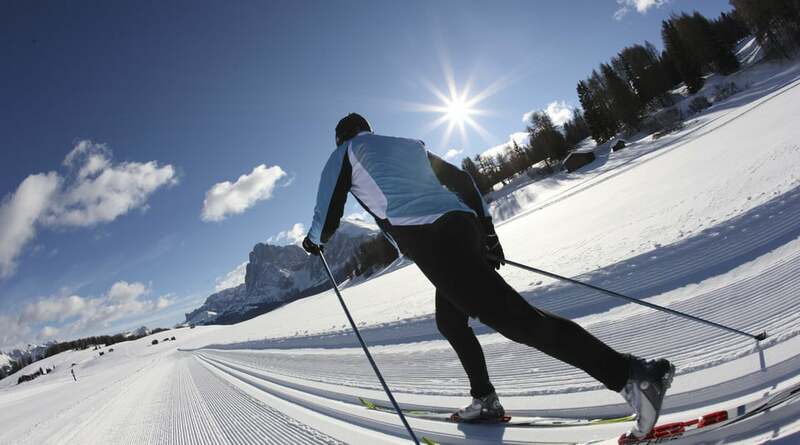 The perfectly groomed cross-country ski trails belonging to the Dolomiti NordicSki are impressively varied: simple circular trails alternate with ambitious high altitude trails, panoramic trails with challenging championship courses. 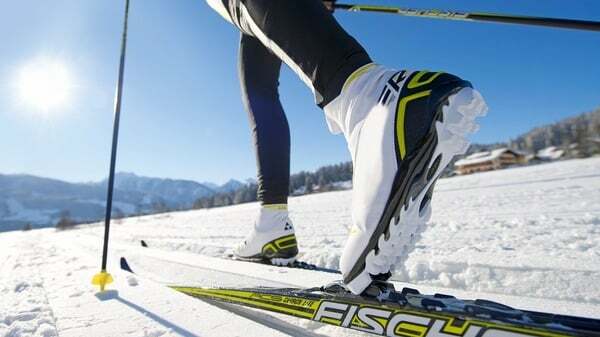 Whether skating or classic cross-country skiing, you can follow your own rhythm here. It is a mere five minute walk from our family hotel Post Alpina to where you can enter the trails. We have a cross-country trail map available to help give you an overview.